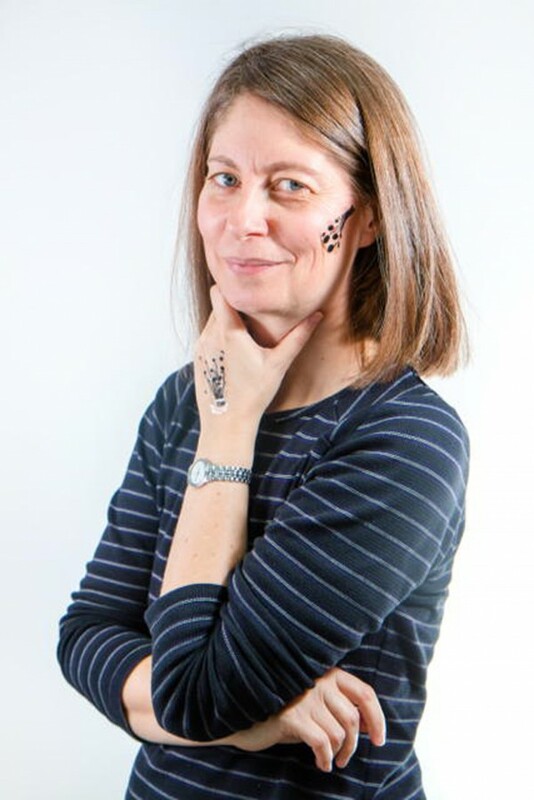 Unlike conventional tattoo, the ‘electric tattoo’ is not etched into skin rather it is non-invasive that comes along with carbon electrodes that binds to an ultra- thin polymer adhesive surface. Researchers feel that their micro tech product would revolutionize nearly every field including medicine, research, technology, business etc. 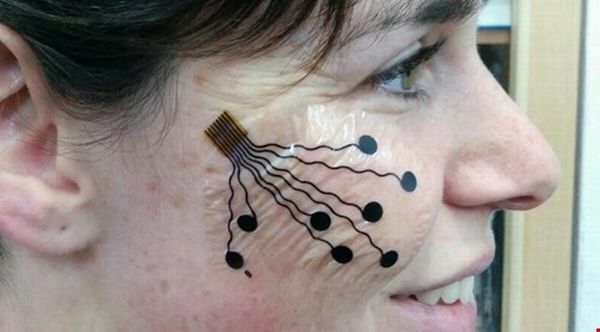 Preliminary tests have confirmed the safety of the new skin electrodes. Results displayed a steady flow of signal through electrodes without causing harm to the skin. As far as user is concerned, no formal training is required. No sooner, the tattoo patch is fixed on the desired location, the nanotechnology starts functioning, that is, tracking and recoding muscle activity. 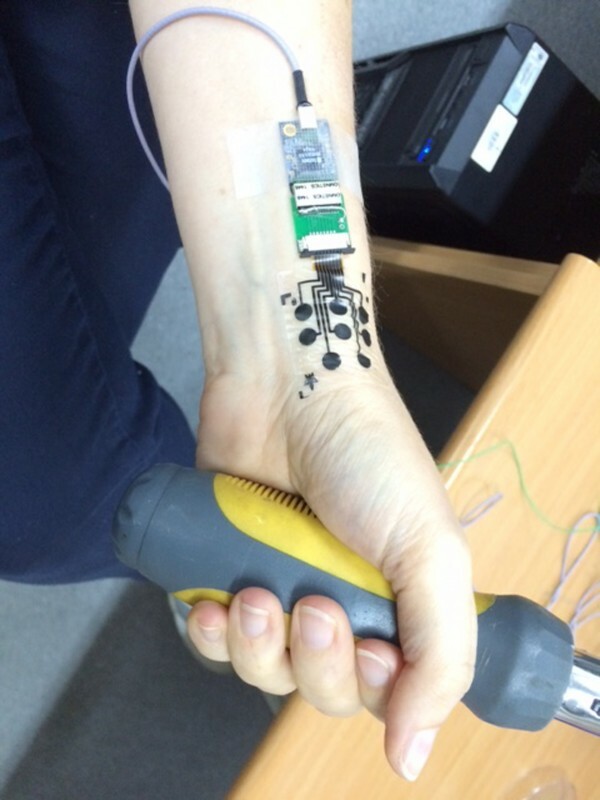 Since these tattoos are non-invasive, hence they could be used as an alternative to electromyography – the electrodiagnostic medicine technique involving insertion of tiny needles into muscle tissue for recording of the electrical activity. In any of the applications, the device will not interfere in patients daily routines. The nano tech tattoo will work unprecendently in recording muscle and nerve activity while the patients would be busy doing their regular chores.